There are 47 links between our genetic code and the quality and quantity of sleep. Suffering from sleep disorder? Blame genetics. A new study has found several parts of our genetic code that could be responsible for poor sleep. 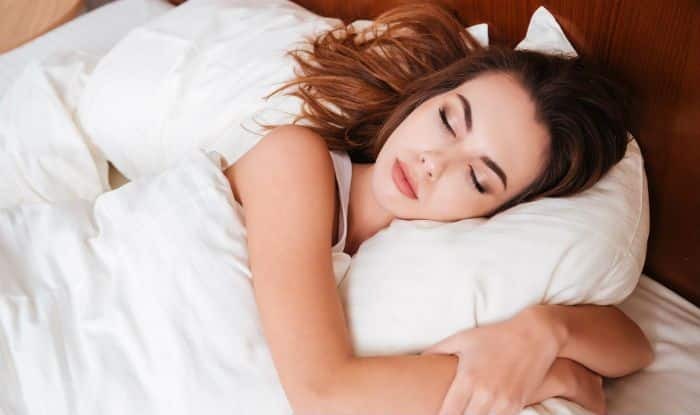 Researchers from the Massachusetts General Hospital (MGH) and the University of Exeter identified as many as 47 links between our genetic code and the quality and quantity of sleep. They also found that Restless Leg Syndrome is linked to poorer sleep from the genetic variants associated with sleep measures derived from the accelerometer data.